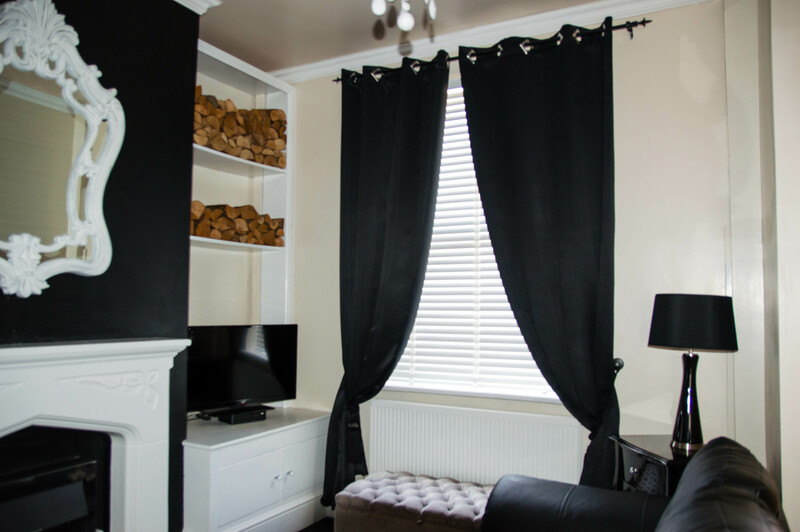 Here at JP Blinds we aim to offer a fast and affordable service for high quality blinds. We are a small company who puts a lot of care and pride into our work. With over 5 years of experience, each of our visits ensure our customers are guaranteed a warm and friendly service. Covering all areas of Salford, Manchester, Bury & Rossendale. We offer a hassle free measuring service to all of our clients, with an online quotation form that is easier than ever. 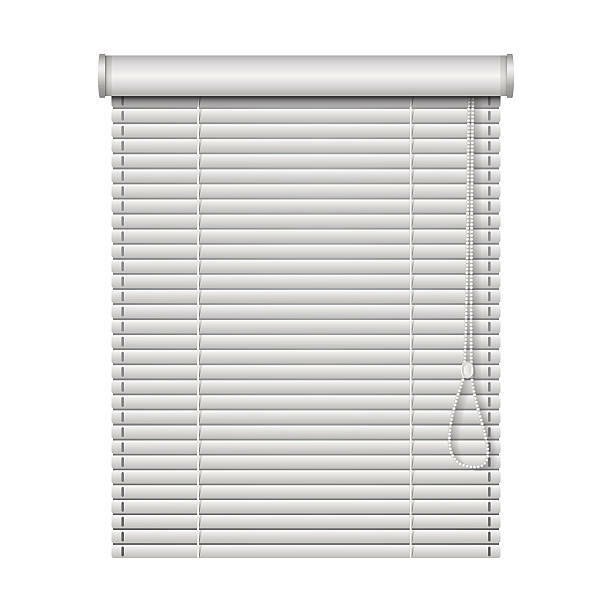 After determining your ideal blinds and exact size we will present you with an affordable quotation. and that your blinds are supplied and fitted in the fastest possible time. Love love love my blinds had whole house done first class service !!!!! A 5 star service from start to finish. JP Blinds were very helpful and informative throughout. I highly recommend this company for great workmanship good quality blinds and competitive prices. Excellent service throughout the whole process starting from the measuring to fitting the actual blinds. 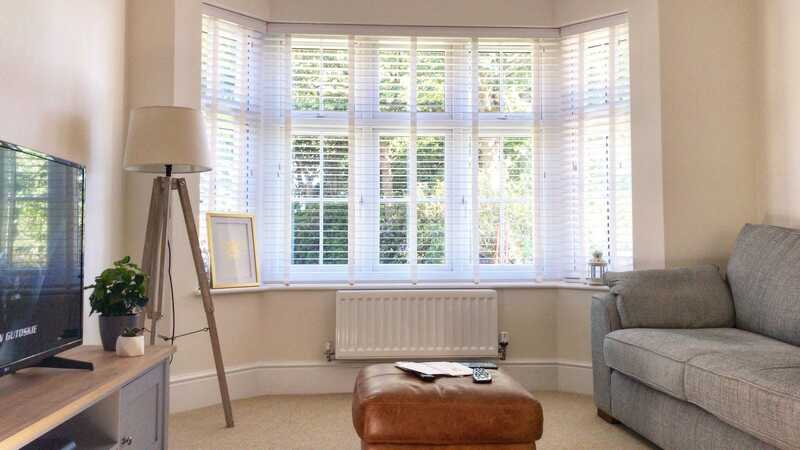 JP Blinds acted very professionally and his experience and knowledge was very noticeable and made me feel at ease. I would recommend JP Blinds to anyone. Excellent blinds fitted, 5* service and really good value too. Had so many comments from neighbours saying how good they look and even a stranger passing by my house asking for supplier details. Top quality products from JP Blinds. Would wholeheartedly recommend. Great service done a fab job. Would recommend love my new blinds. Excellent service,very polite and trustworthy.